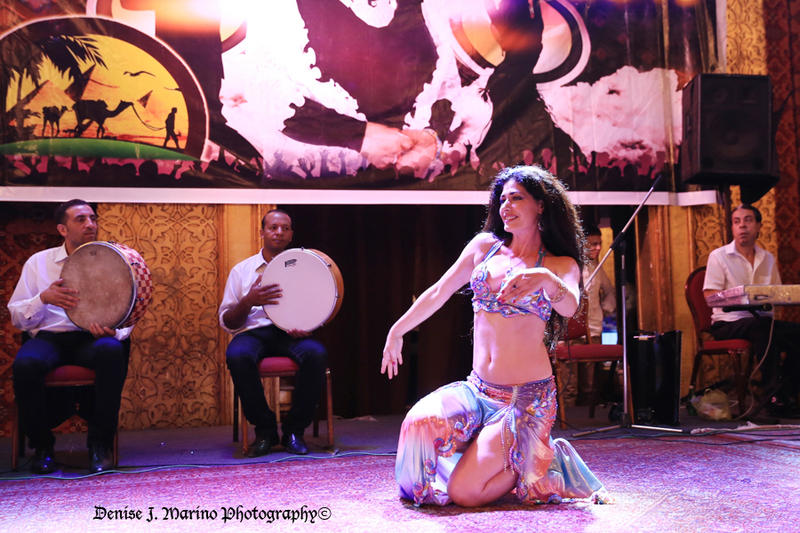 All ‘White Lotus BellyDance’ performance team members are required to take a minimum of 2 classes weekly and attend performance rehearsals regularly in order to assure minimum dance training requirements for performance preparation are being met. (as per national dance standards) <3 At least 2 classes are required to be bellydance technique classes. the third can be yoga, dance fitness or barre fitness.